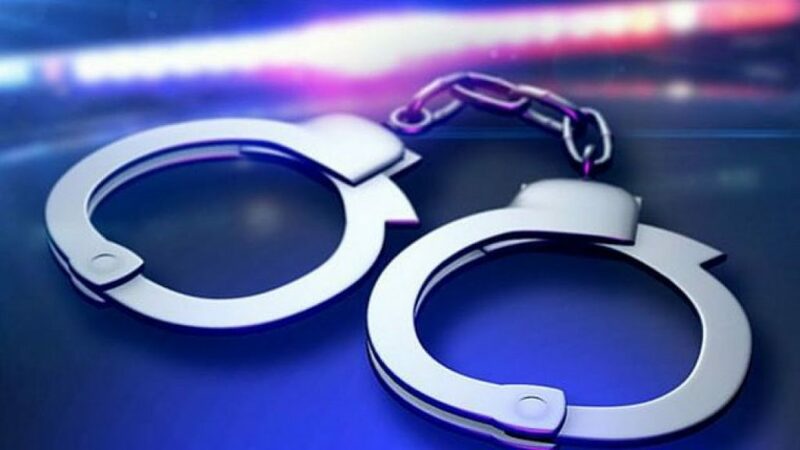 Pushmataha County Deputies have arrested two men on burglary charges and more charges are pending in connection to a string of burglaries. Brett Campbell was arrested after a high-speed chase and a foot pursuit. Kenneth Mays was also arrested and more arrests are coming. ATV’s, four wheelers, dirt bikes, several trailers, and power tools were all stolen from different homes and most items have been recovered.